Purchasing tea can be truly daunting once you realize that there is more out there than what you find next to the coffee in the grocery store. When you are first starting out, you live and you learn. For every amazing tea you find there will be lots of mediocre and probably a few really bad ones thrown in for good measure. Here are some things I’ve learned that make it a little easier. Tea bags are not necessarily a no-no. We all need tea on the go sometimes. Look for bags that are the whole leaf silky pyramid style. These allow the leaves to fully expand while still giving you the convenience that you are looking for. I really like Adagio’s and Mighty Leaf’s offering in this department. Every type of tea has a different appearance. It’s best to do your homework ahead of time on what the leaves should look and smell like. When buying in a store, I tend to prefer prepackaged tea over the random leaves in a jar variety. My local health food store has tons of jars of tea but I’ve never tried it because frankly I’m a bit scared. If the store has the option, a great indicator of taste in a tea is its aroma. With a few exceptions, if you think a tea smells delicious then it probably is. Sourcing good quality tea can be tough, depending on where you live. 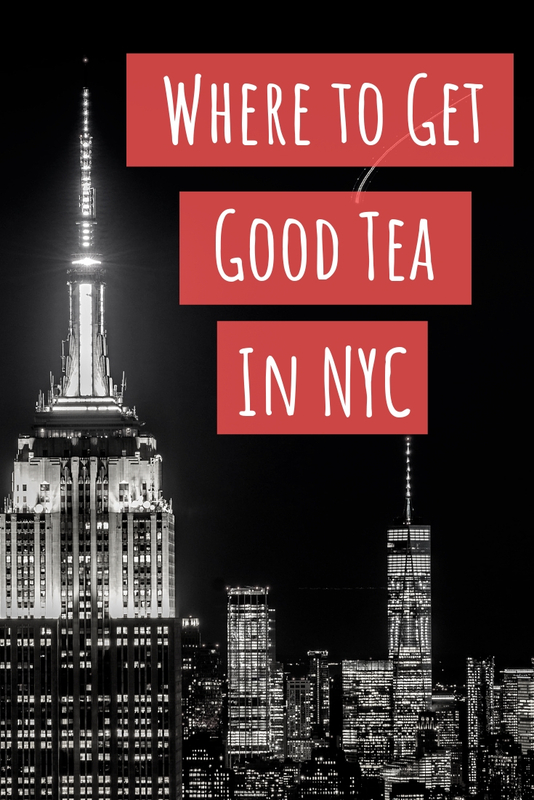 I’m lucky enough to love close to New York City so I can find a shop that sells good quality tea pretty easily. SoHo alone is a goldmine these days. For those of you without that blessing, Wegman’s supermarket actually has an unbelievable tea selection. They have almost any kind you could think of and often have loose bulk tea for sale. Whole Foods tends to mostly stock Rishi, which is pretty decent stuff and not terribly expensive. Then there are your tourist trap tea shops (ala Teavana). Don’t get me wrong, they have some very good teas. They’ll also try to coerce you into buying everything else in the store. Buyer beware is always a good rule of thumb. Buying online can be just as hazardous. There are more websites out there selling tea than you can shake a stick at. In general I tend to avoid websites that focus more on health claims than on the tea. I also flat out refuse to buy any tea that does not have the ingredients listed. I’ve had a lot of luck with tea from Seven Cups and Chicago Tea Garden. 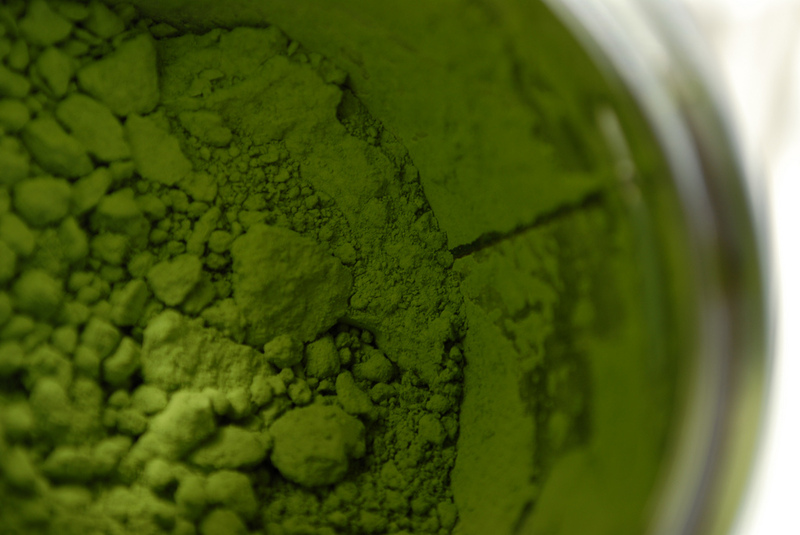 If you are looking specifically for green tea, especially Japanese, then Den’s is definitely the place to go. There is an incredibly community of tea drinkers online. Use them to your advantage! Send a tweet asking for advice and recommendations. Check out ratings on sites like Steepster and Teaviews. 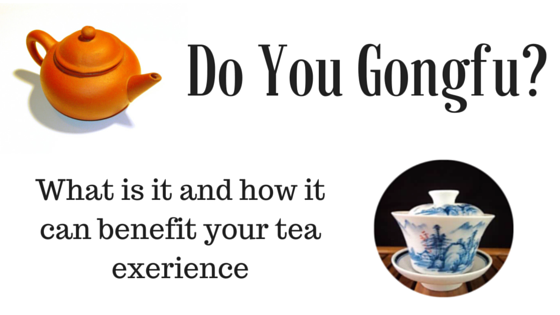 If you google almost any tea being made today, you are likely to find a blog post about it. I hope that this little series will help someone to start on their journey with tea. It really is an amazing beverage.